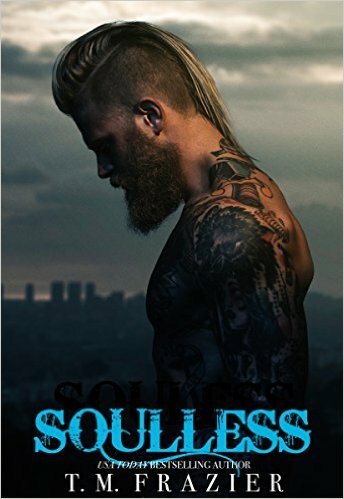 Let me just start off by saying that I have been waiting for Soulless since, oh...about 1 second after I finished Lawless! T.M. Frazier is the queen of making me want to groan in utter agony while also making me want to clap with glee. Thia is at a standstill being patient just like Bear asked her to, while Bear is trying to work himself out of his current predicament. Bear has a plan that he's putting into motion, but never did he expect the things that would come out of the woodwork that he thought have been long since buried. I absolutely love Bear and Thia! She's feisty and doesn't want Bear telling her what do to, she wants to be his partner in all things and she lets him know it. Bear is still coming to terms with the fact that he is absolutely head over heels for this girl (of course he wouldn't put it exactly like that), while at the same time trying to keep her safe. So much is happening and it finally comes to a head in the end, but not without the standard T.M. Frazier shocker! This is such a well written book and a well written series all together. Like I've said before and I will say again, T.M. 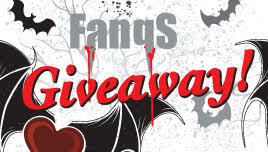 Frazier is the queen of dark and gritty, Her characters are raw and real! The perfect characters for me, as a matter of fact.